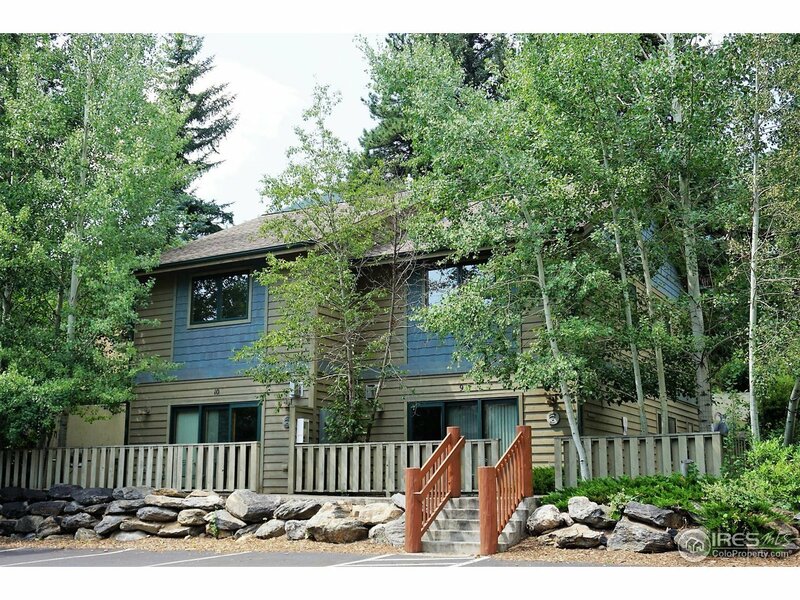 Mountain Lodge style 3 bedroom condominium at Bear Paw Suites, along the Fall River. Excellent income rental property, fully furnished, with great indoor and outdoor living spaces. Private deck, 2 patios, one with a hot tub and bbq area. Great room with fireplace, main level master suite, plus 2nd master bedroom with wet bar, private patio. Full kitchen, laundry and storage areas. Beautiful river frontage for fishing and relaxing. 5 minute drive to National Park entrance.